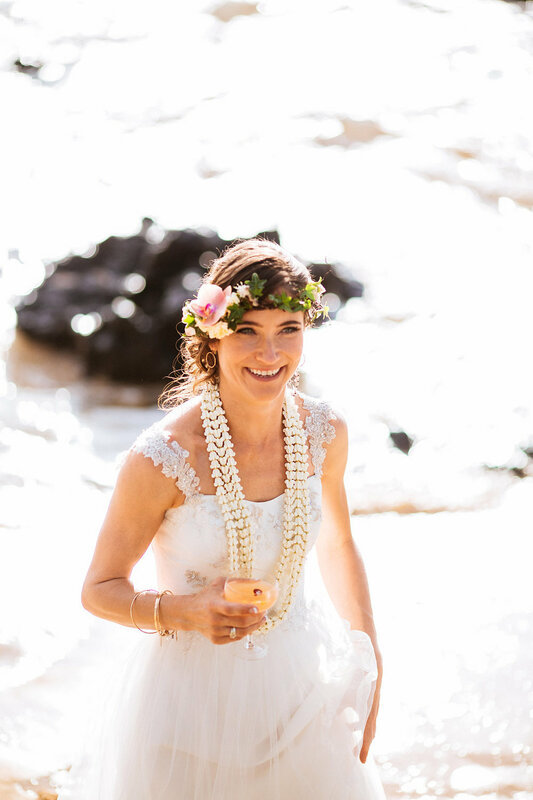 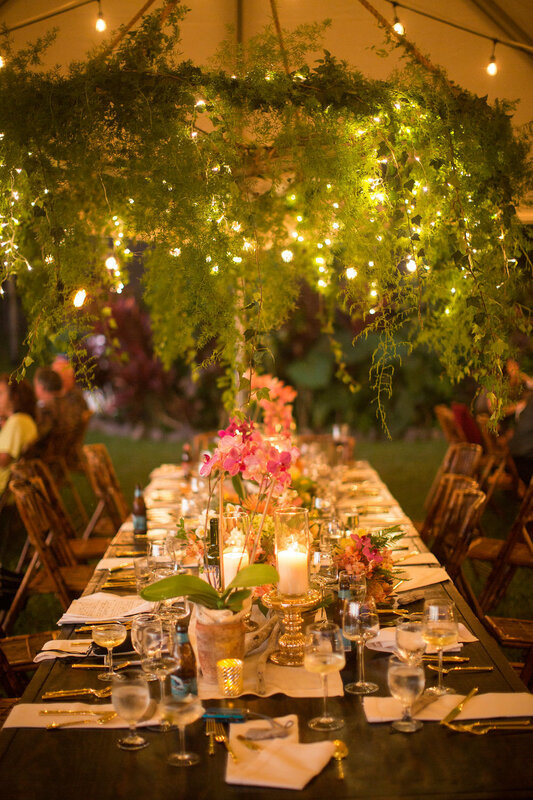 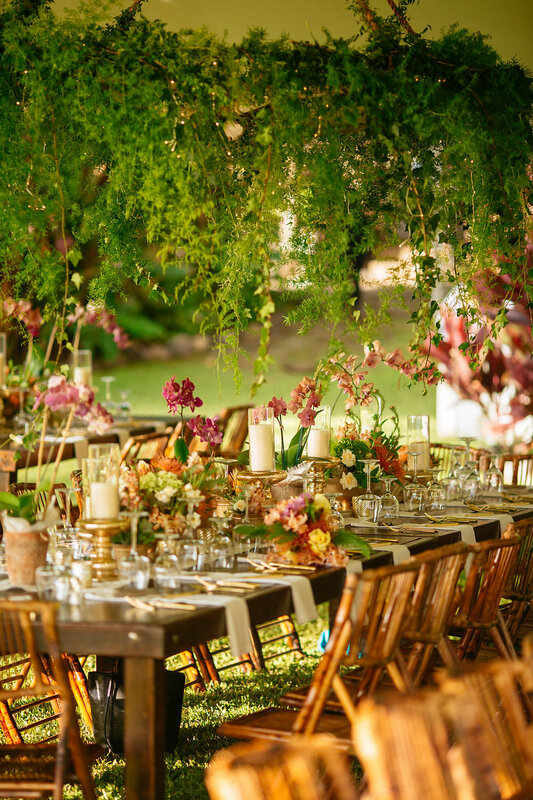 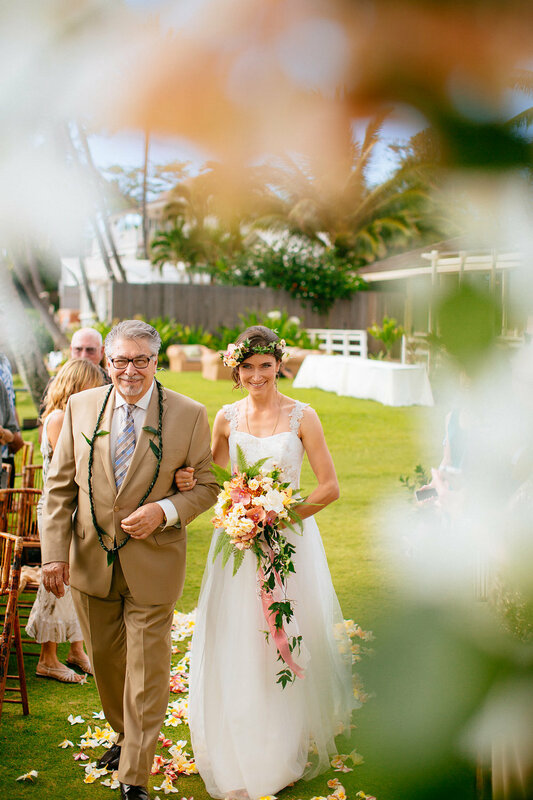 We were honored to design the florals for Elizabeth and Olin's wedding at the White Orchid Beach House in Makena, Maui. 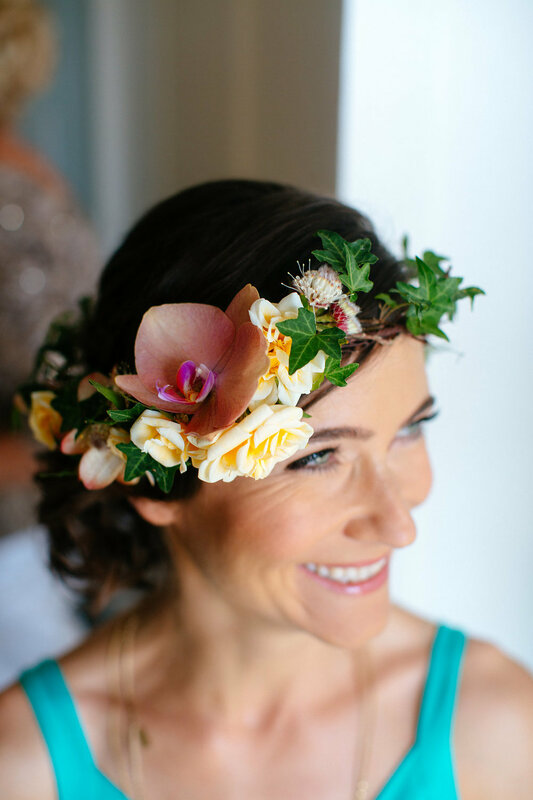 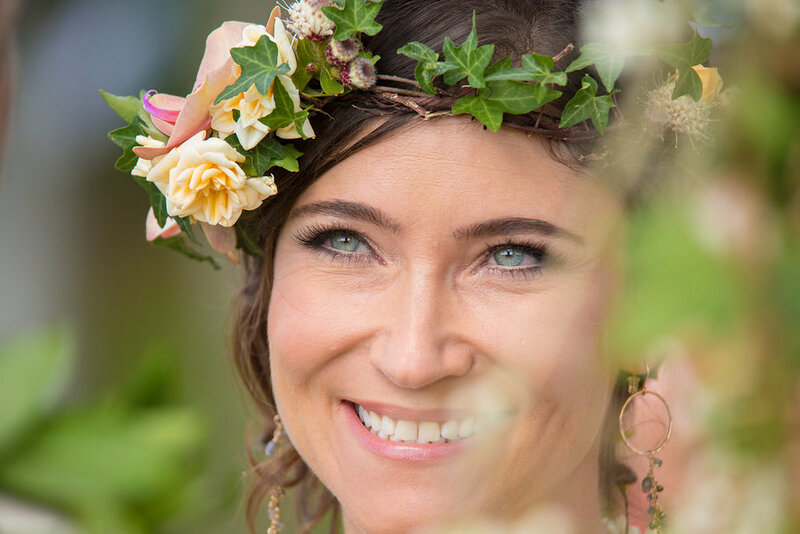 Elizabeth was on our floral team for years and she is a dear friend! 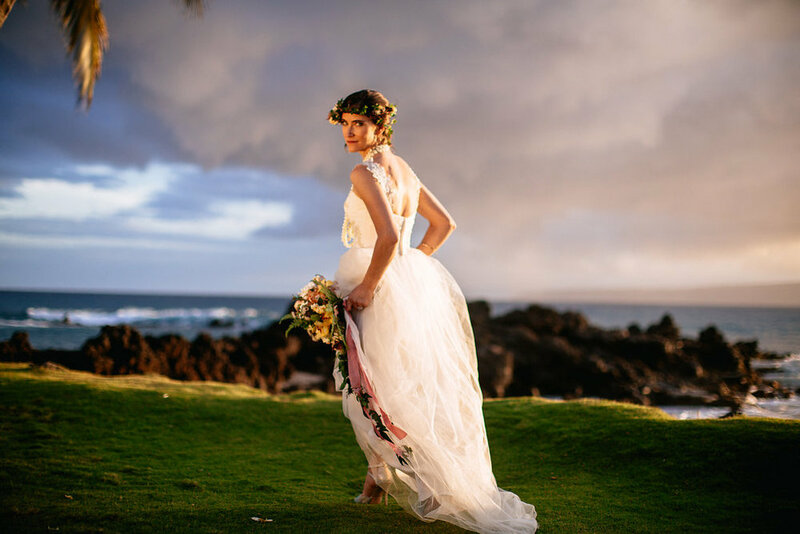 Thank you for the gorgeous images, Chris J. Evans!